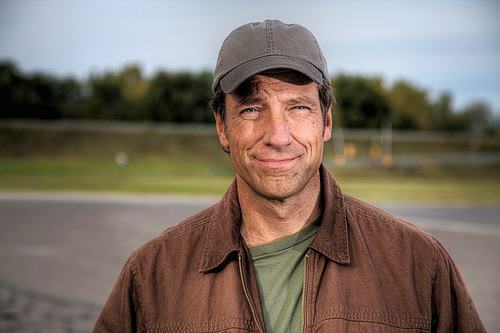 Recently Mike received a letter from a fan asking to give advice on landing his “dream job”. 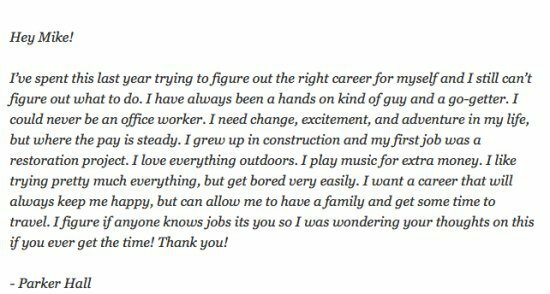 Below is the fan letter and Mike’s response. Such a genuine person. 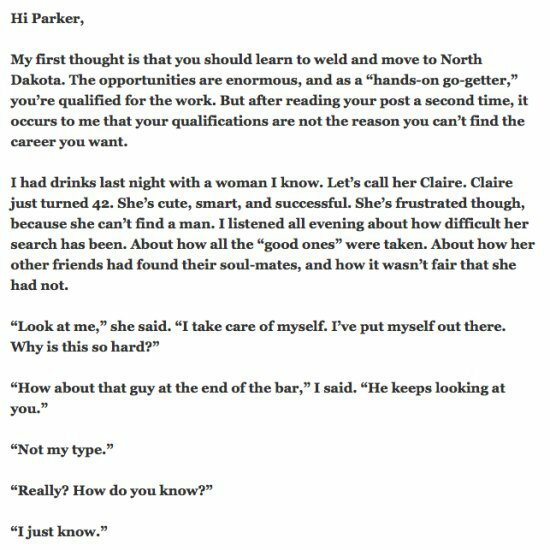 The best part about this letter? It applies to EVERYBODY. 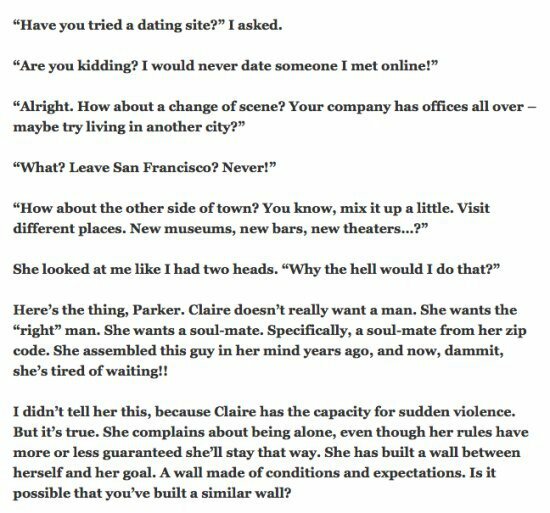 I know way too many people like Parker and “Claire”. Get out there and do, don’t wait for something that might never come. Your life is what YOU make it. Also, please do me this one favor: If you are doing something you hate STOP right now. 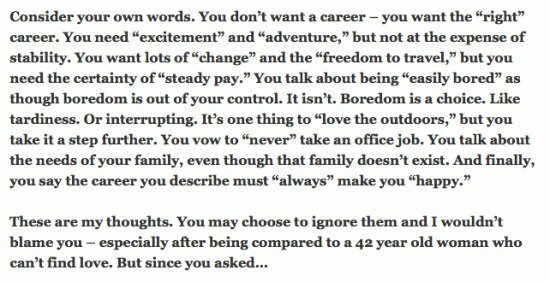 Life is too short to be doing something you don’t like, even for a second. Thanks to The Chive for the letters. 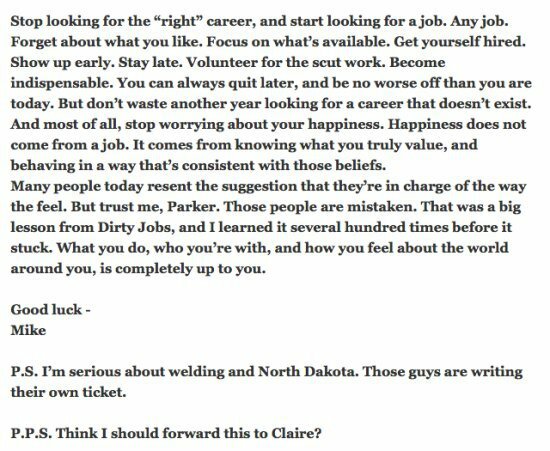 Posted on April 30, 2014, in Average Blog Posts and tagged dirt jobs, dream job, letter to a fan, mike rowe, welding in north dakota. Bookmark the permalink. 2 Comments.